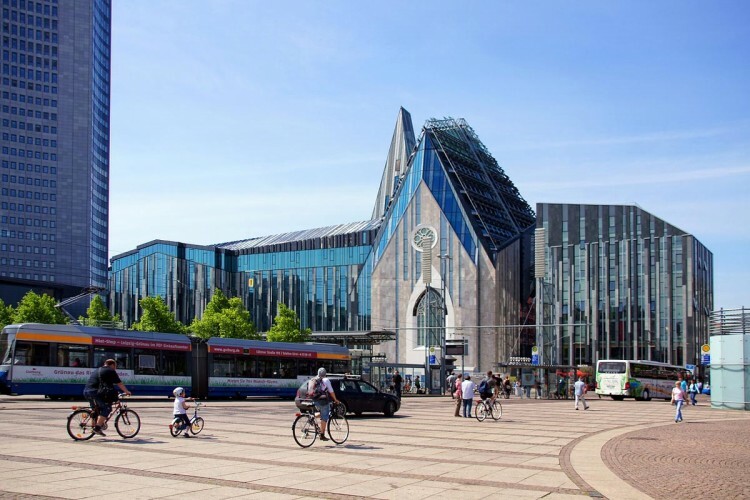 We offer individually designed city tours in Leipzig customized as city walks or sightseeing tours. Our city tours can be booked for smaller as well as for larger groups and will - if possible - be on your requested dates. In the centre of Leipzig you can see a lot of ancient buildings, monuments and sights, which all can easy be reached on a sightseeing walk. 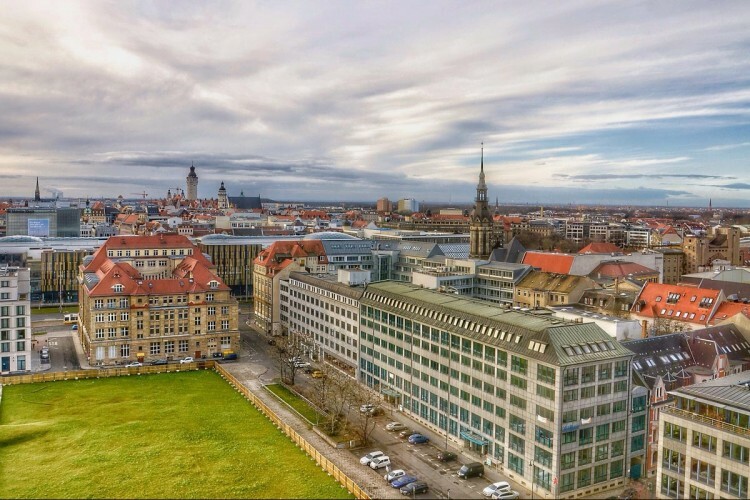 Discover Leipzig from a bird's eye view. Enjoy the unique panorama and relax over the rooftops of Leipzig. 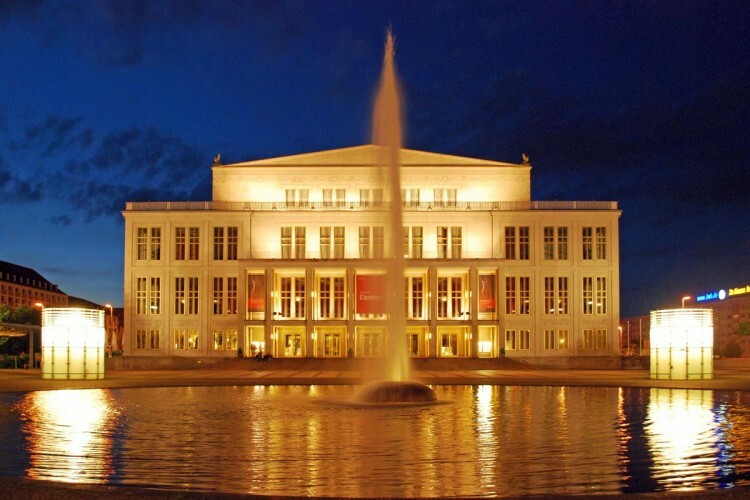 Take a look behind the scenes with an exciting tour through the opera house in Leipzig. 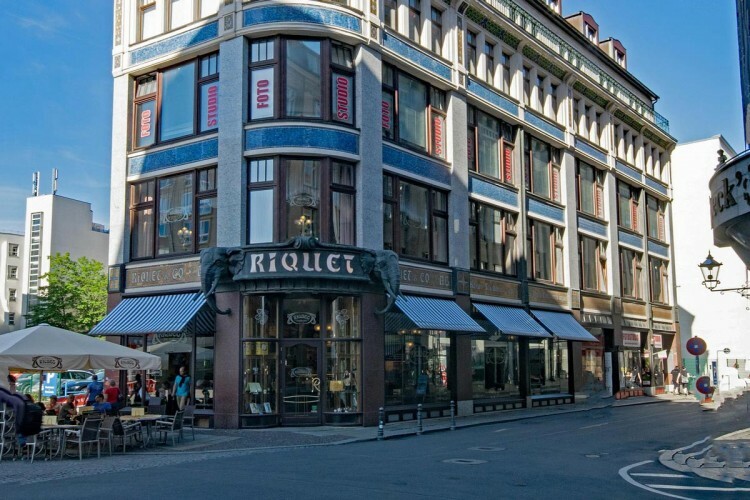 Experience the famous Leipzig coffee culture on a stroll through Leipzig's beautiful city centre. Enjoy a special city walk for all music lovers and discover Musical instruments of the last five centuries. Are you interested in an individually designed city walk? Let us know about your wishes and ideas, we will be happy to advise you! 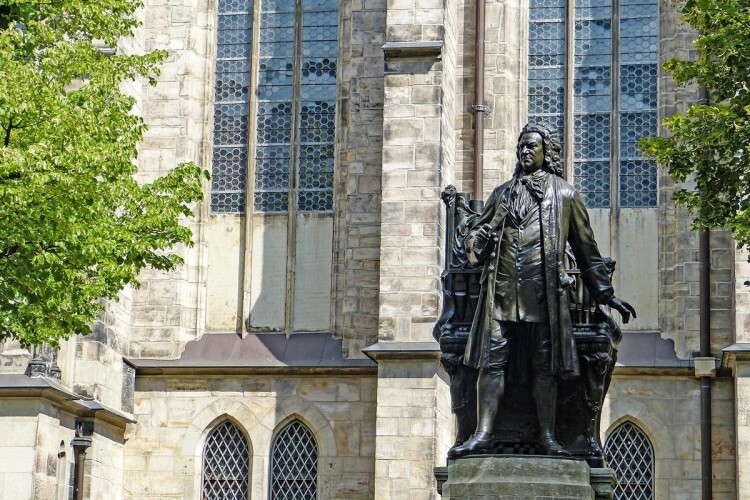 On these pages we have listed just some of the destinations available on our Leipzig city tours for you. On the following pages you can find out more about the special features and possibilities that a city tour organised by KVS has in store for you. It goes without saying that we can also arrange your own individual sightseeing tour, according to your ideas and wishes.